Research shows that 20 percent of us have been fresh water fishing in the last ten years, and fishing continues to be one of the most popular leisure activities. We do not need research to show that we also need to spend some time in the smallest room in the house, so we thought why not combine the two pastimes with our Toilet Fishing game! Comes complete with a door sign, and certificate. 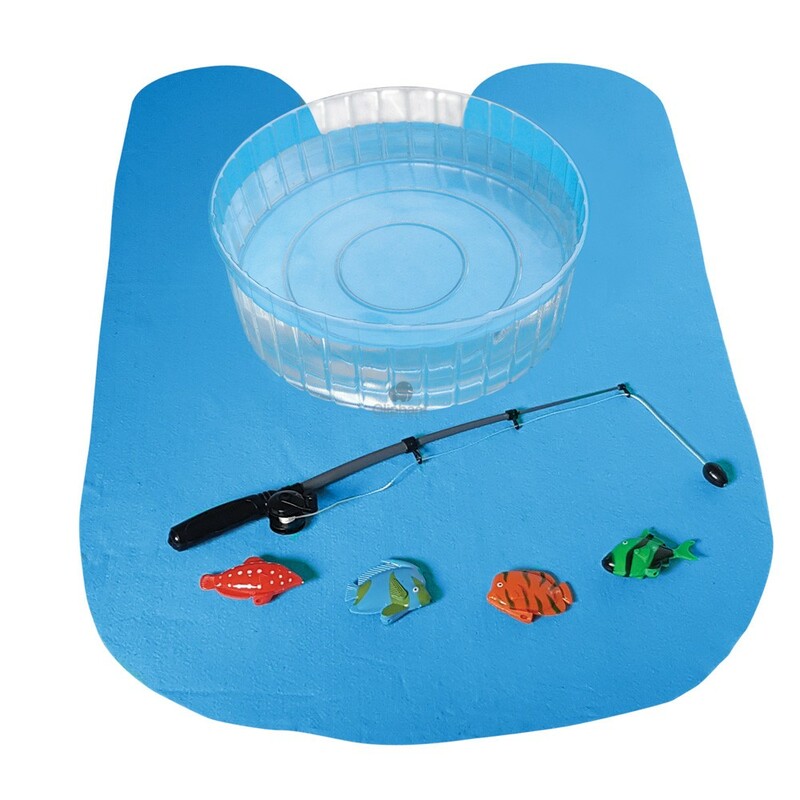 Toilet fishing comes with a mat, PVC pool, four fish and a telescopic fishing rod, making it a fun gift for the avid angler, for Birthdays, Fathers Day and Christmas. 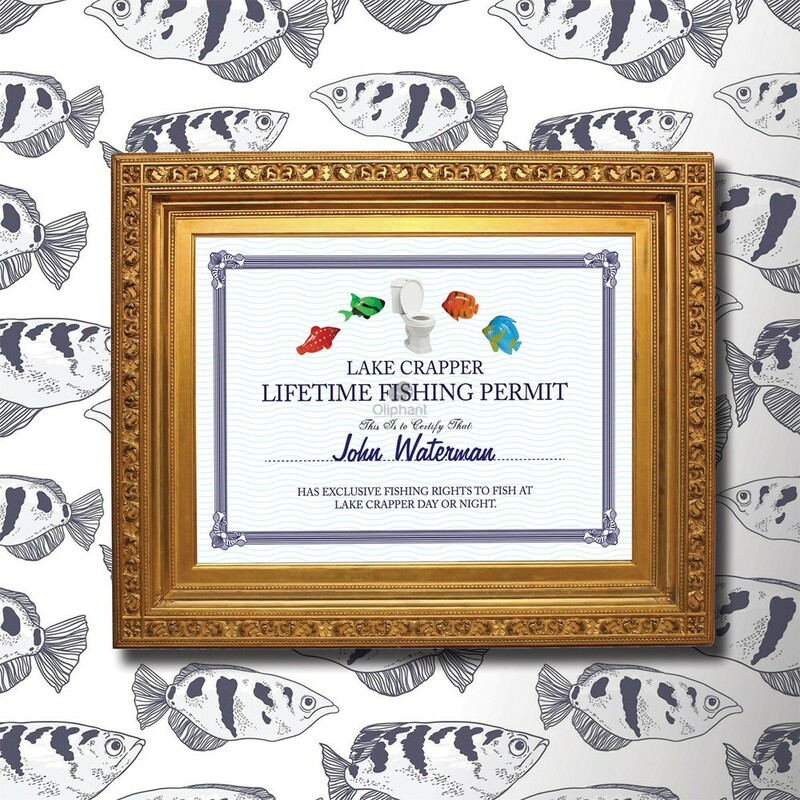 All you need to practice fishing on the toilet! Research shows that 20 percent of us have been fresh water fishing in the last ten years, and fishing continues to be one of the most popular leisure activities. We do not need research to show that we also need to spend some time in the smallest room in the house, so we thought why not combine the two pastimes with our Toilet Fishing game! 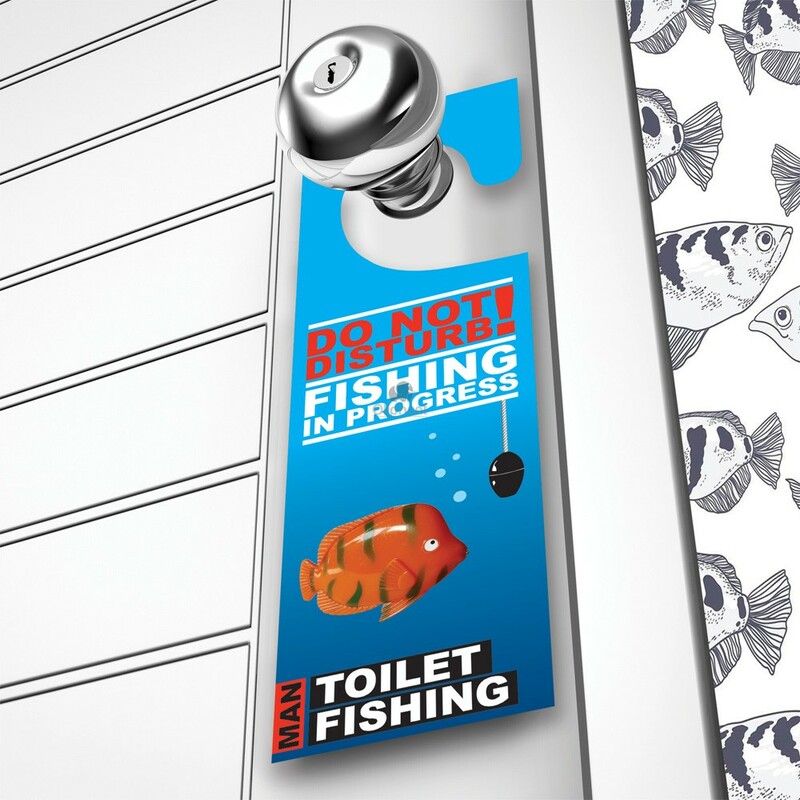 Toilet fishing comes with a mat, PVC pool, four fish and a telescopic fishing rod, making it a fun gift for the avid angler, for Birthdays, Fathers Day and Christmas.